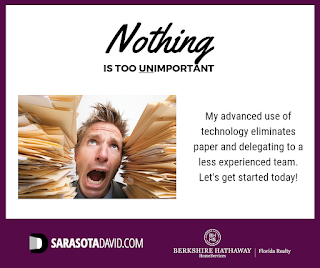 I'll be starting a series of what I call "explainer videos" for Sarasota real estate. Topics will include the buying process, the selling process, how to find helpful features on my websites, new home buying, and more. 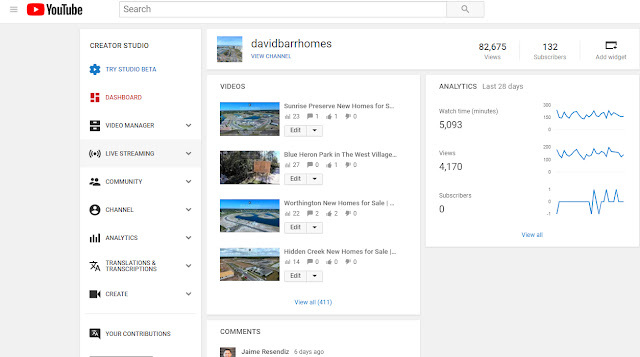 My YouTube channel is youtube.com/c/davidbarrhomes, and you can learn more about Sarasota, Lakewood Ranch, and Venice FL real estate on one of my three websites, each with current MLS listings and sophisticated search. Part of my to do list for my real estate business as we entered 2019 was to begin using Facebook Live. I've just completed my third live session on Facebook talking about expired listings in Sarasota, Lakewood Ranch, and Venice. 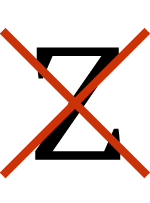 If your home is an expired listings, and is no longer showing in the MLS, please contact me about putting your property back on the market and getting it sold. Sometimes a map isn't enough. Here's some pictures of my real estate office in Sarasota with Berkshire Hathaway HomeServices Florida Realty. Our office is close to the well known West of Trail neighborhoods. Buccaneer Bay, Coral Cove, and Southpointe Shores are just across Tamiami Trail from our Palmer Ranch office. 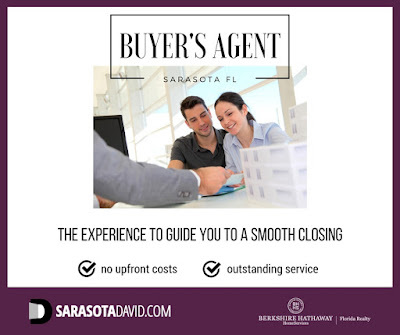 Stop in and see me if you're interested in selling your Sarasota home in these areas. Venice FL is not only an interesting place to live, it's also an interesting real estate market. It's no secret to anyone in the real estate business that we were hit with a double whammy in 2018, which is still having effects: 1) Red tide kept summer and fall vacationers away; 2) The downtown beautification project was ill timed and is taking longer than anticipated. Who can blame vacationers and potential home buyers from staying away? The slow market in the last half of 2018 is just now beginning to trickle down to home sellers. There's more properties on the market now for you to choose from, and a lot of price reductions. In fact, when touring homes with my last two sets of customers the past couple of weeks, practically every property had been reduced in price. When you're working with me as your real estate agent in Sarasota, Venice, or Lakewood Ranch, the state of Florida treats our relationship with customers differently than you may be used to in your current state. In Florida, real estate agency (relationship or representation) with customers is by default termed as a "transaction brokerage relationship". The South Venice beach ferry is one of Venice FL's hidden gems. You don't have to live in South Venice to take advantage of this unique service. The ferry, a large pontoon boat, leaves from it's dock on Lemon Bay Drive, and takes passengers across the ICW to an unspoiled perserve and beach on the Gulf of Mexico. No condos or homes spoil your view. The ferry is operated by the South Venice Civic Association. There's also a boat launch, kayak launch, and fishing dock. There's plenty of car and trailer parking for boaters, and I've never seen the parking area full, even during holidays. You can download the application forms for use of the ferry and boat launch on my website, and view a current list of South Venice FL homes for sale, at davidbarrhomes.com/south-venice-fl-homes-for-sale. Contact me with any questions, or to schedule a tour of homes for sale. 2) They give a platform for online exposure to Realtors who have no idea how to market themselves, so how can they market your home for sale? A recent article by the Seattle Times on January 20, 2019 (read here), reports that the median Zillow Zestimate has a 4.5 % error rate nationally. That's $22,500 on a $500,000 home. The real estate industry as a whole probably isn't known for it's marketing genius. That's how we came to have Zillow. But I digress. I'm seeing a lot posts on social media comparing the Polar Vortex to the Florida climate. 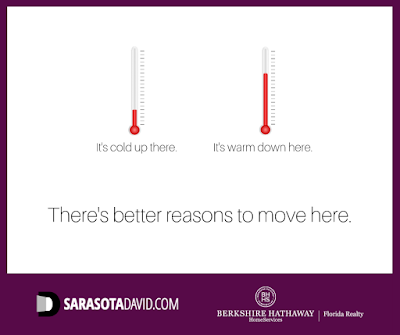 Gloating about temperatures isn't going to move the needle when it comes to selling your Sarasota, Venice, or Lakewood Ranch home. I've said it many times in many blog posts. Home buyers are searching in depth about real estate markets. More buyers than ever have the flexibility to telecommute, so they can live practically anywhere. 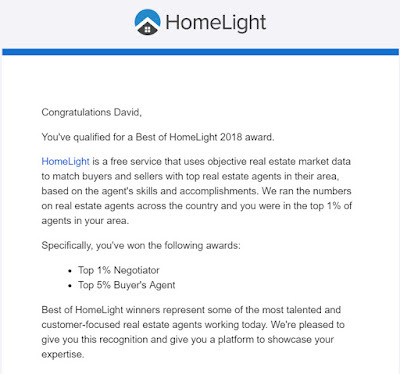 This means I employ the latest technology and apply it in imaginative ways to reach potential buyers for your home or condo for sale. I think a smart buyer already knows the basics of winter weather, but they probably don't know much about why they should live in your neighborhood, in your home. Here's an update on my YouTube channel: Over 400 HD video tours;80,000+ views;Playlists for homes in Sarasota, Venice, and Lakewood Ranch;Videos cover 2 of the top 4 selling master planned communities in the country. 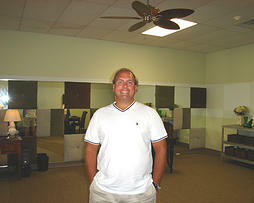 I've made owner financed properties one of my real estate specialities. There's a lot of confusion around this subject, especially since the advent of Dodd-Frank financing rules after the real estate crash of 2008. First of all, a property owner offering a single owner financed home for sale during a one-year period does not qualify as a "lender" who would need a mortgage license under Dodd-Frank. Secondly, when you visit davidbarrhomes.com for owner financed properties, I'm able to display listings from our MLS based on the financing offered. I include lease option homes, because most listing agents aren't familiar with owner financing and don't bring it up to their clients. With the right offer, a home owner offering a lease purchase option may consider owner financing. Owner financing is not for those with bad credit. You should expect the home owner will run a credit and background check. After all, you will be, in a sense, business partners.